We already told you: Tossa de Mar has no shortage of activities for families on holidays! Open to everyone, but particularly suitable for older children, you can find some sporting activities to delight the entire family. 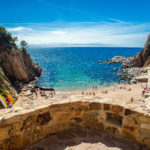 Whatever their age, children need to let off steam and have some fun, so here are some ideas for sports that they can do in Tossa de Mar. Most importantly, we are going to give you some ideas for sporting activities that you can do indoors in case of bad weather! Is the weather bad?! 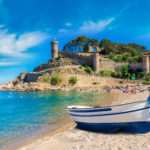 While bad weather is pretty rare in summer on the Costa Brava, you should be prepared for every eventuality. If it rains, the covered pool in Tossa de Mar is a good alternative to a day at the beach. It’s the perfect place for your little ones to have some fun with other children and enjoy the water and the services available at the pool. There are some quality facilities, with a big pool, a smaller baby pool and 2 Jacuzzis. A great place to go as a family! Right next to the pool (in the same complex), there are also 2 paddle courts, which teenagers who like to swing a racquet will enjoy. 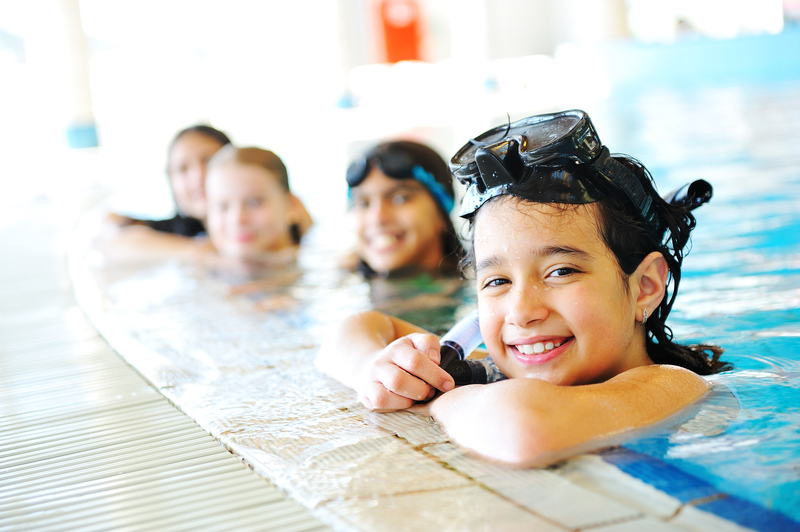 This is another sporting activity that will be a treat for sportier children who want some fun. 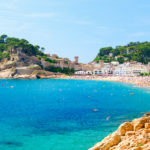 Let your hair down and have some family fun on the Costa Brava? Nothing could be easier if you rent a villa with a pool in Tossa de Mar! 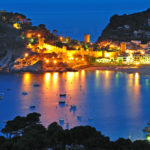 See the villas for rent in Tossa de Mar. In the centre of town, not far from Platja Gran is La Bolera, the bowling alley in Tossa de Mar. Along with several bowling lanes, you can also take advantage of a bar and restaurant service. 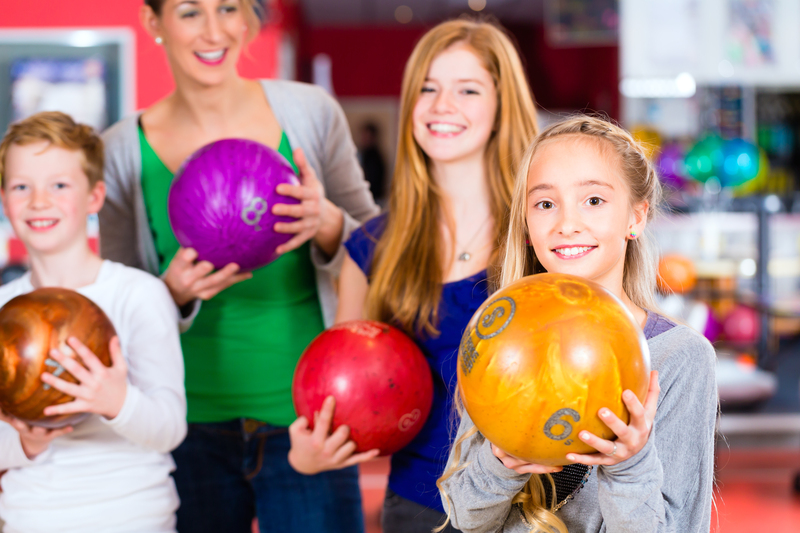 Enjoy a moment together as a family where young and older children can take each other on in a game of bowling. It’s the perfect activity to end an afternoon. Laughter guaranteed!